HURRY! TAKE ADVANTAGE OF MASSIVE GOVERNMENT REBATES BEFORE IT’S TOO LATE! Halve your Hot Water Energy Bill and Save! • PRICES DO NOT INCLUDE INSTALLATION. SAVINGS BASED ON CONTINUOUS ELECTRICITY TARIFF. REBATES ONLY AVAILABLE WHEN NO NATURAL GAS CONNECTED TO PROPERTY. 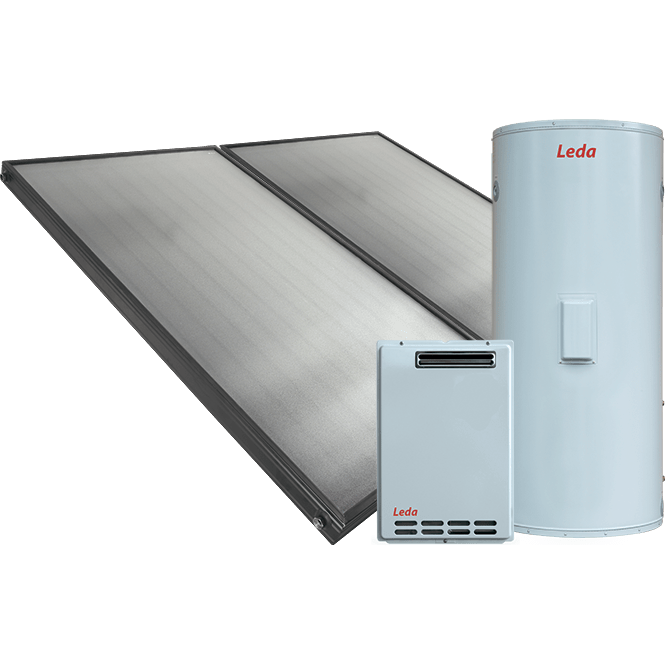 RUNNING COSTS HAVE BEEN SOURCED FROM RHEEM.COM.AU. THIS OFFER IS ONLY AVAILALE FOR SUPPLY AND INSTALLATION BY SA HOT WATER. 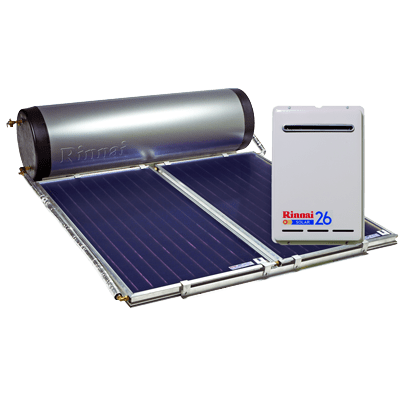 HALF PRICE SOLAR HOT WATER Best Price!